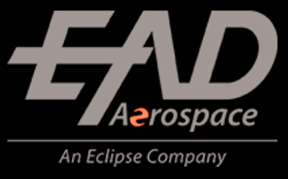 Eclipse and EAD Aerospace have forged a partnership with AFI KLM E&M, a European MRO, to equip a Presidential Airbus A319CJ with an innovative WiFi system. This solution includes the Honeywell JetWave Ka- SATCOM, cabin network hardware and software, airtime, and STCs with their associated Modkits. The system enables key communications and entertainment capabilities including Voice over IP telephony, and streaming on-demand IPTV. In addition to the hardware, Eclipse is providing its Aero+ software suite which allows the customer to manage and monitor the onboard Inmarsat Ka GX network. Operators can configure aircraft communications zones, users and applications, and allocate, prioritize and optimize bandwidth. Additionally, the Aero+ suite offers a passenger credit card payment system, monitoring and security tools, SwiftBroadband fallback functionality, and features a customizable management interface. 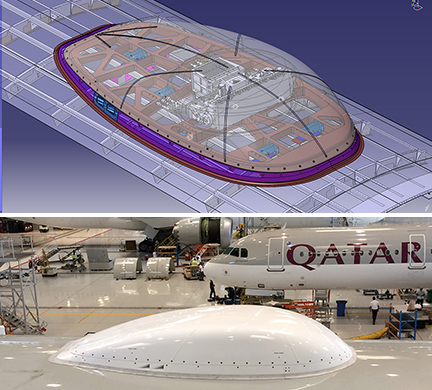 Eclipse and EAD Aerospace are proud to have been instrumental in enabling the first customers to use the Inmarsat GX Aviation network and the next generation of inflight connectivity.